Reduce Future Costs, Reduce Risk? Cost-effective and efficient container transportation to our warehousing facilities enables your products to be ready for distribution within the shortest possible time frame. Packaging and Assembly Services is where our company manages your project of converting bulk products into custom sized kits. Just In Time Services is an inventory strategy that your company can use to increase efficiency in production and decrease waste. At Florida Warehousing and Storage we can help you figure out the answer to that question. 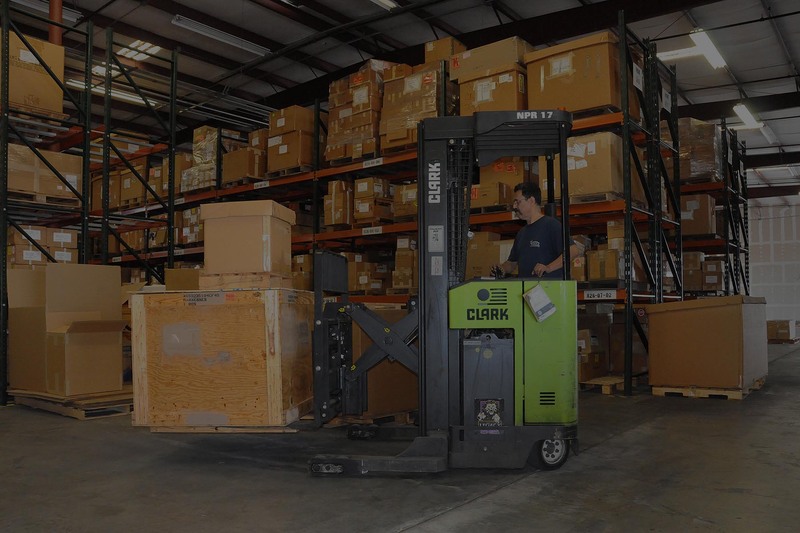 At Florida Warehousing and Storage we offer the best public warehousing solutions in the area.